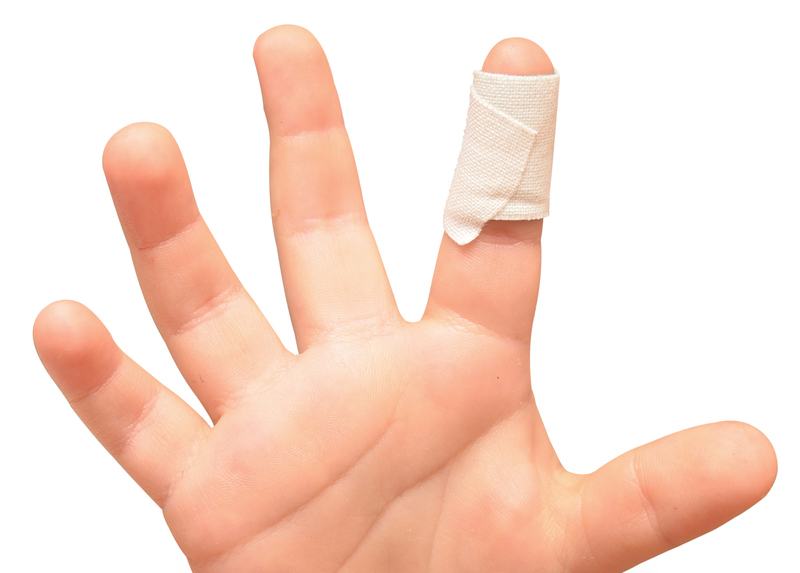 The FULL Paediatric First Aid 12 hour training course is available at your setting for groups of up to 12 delegates. This course is in line with the Statutory Framework for the Early Years Foundation Stage (EYFS) and meets the needs of Ofsted. It is suitable for Childminders, Nursery and School Staff (dealing with Foundation Stage) and anybody who deals with children and wants a more in-depth course. This two-day (12 hour) course is delivered at your venue, by a paediatric specialist and includes both theory and practical sessions. If 100% of your staff are paediatric first aid trained you can apply for Millies Mark. Certification is dependent on successful continuous assessment of the delegate. Those who complete the course and are deemed to have reached the required standard are issued with an Aid Training certificate that is valid for three years. The cost of the course is £650.00 + vat when run at your venue. This includes an Aid Training certificate and a manual for each student. There are no additional costs. Childcare providers should consider whether paediatric first aiders need to undertake annual refresher training, during any three-year certification period to help maintain basic skills and keep up to date with any changes to procedures. If you need any help or have any questions regarding the 1 and 2 day paediatric courses, you can call us on 01985 843100 for a chat. Alternatively, drop us an email info@aid-training.co.uk and we will get in touch.